Designs that look comfortably familiar yet strikingly fresh are the hallmark of Bungalow 5. 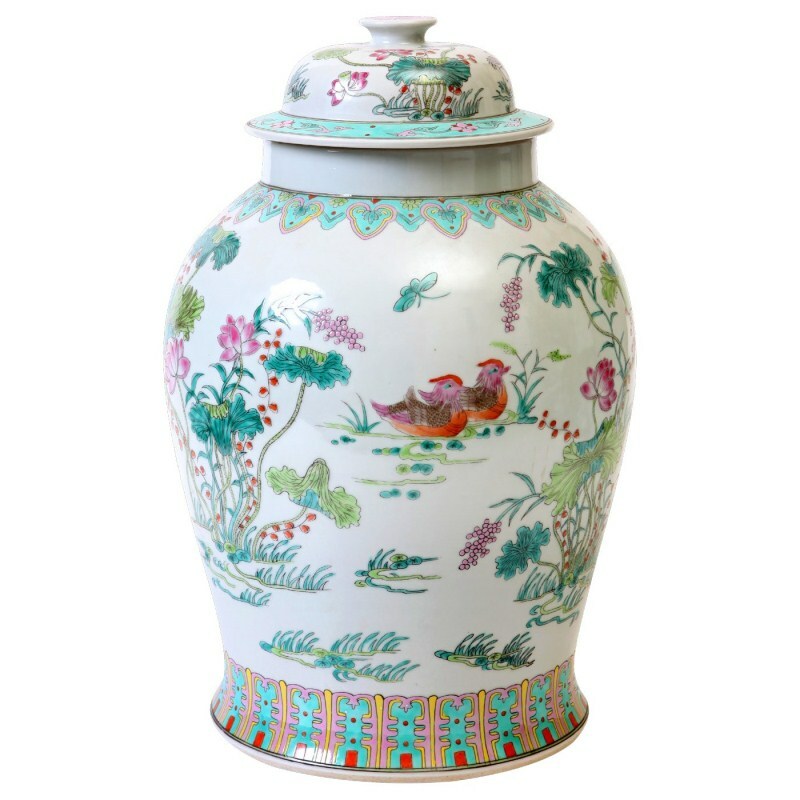 With traditional chinoiserie inspiration, the curved Cathay Temple jar delivers a beautifully detailed accent. Perfect on a mantel or bookcase, this lidded white porcelain vessel features an ornate hand-painted floral scene and geometric patterns in a rainbow of colors.